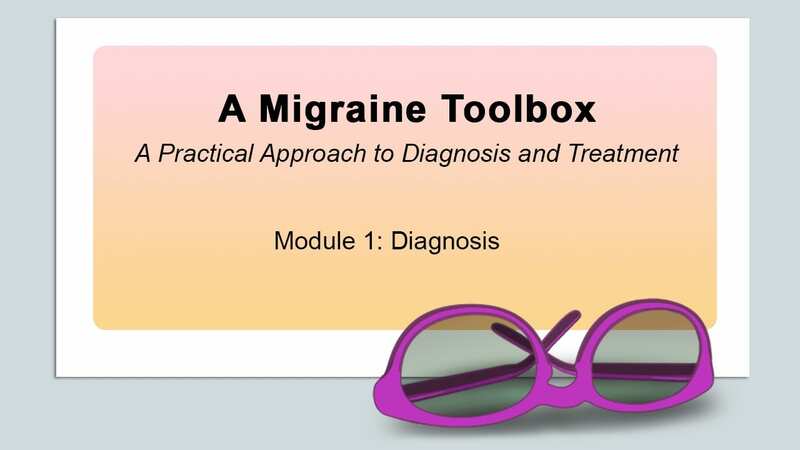 We have created a comprehensive online course designed to engaged a broad range of medical professionals in the management of migraine. This module shares a methodology that will allow you to recognize migraine disease in its many presentations – all within the tight constraints of your busy medical setting. 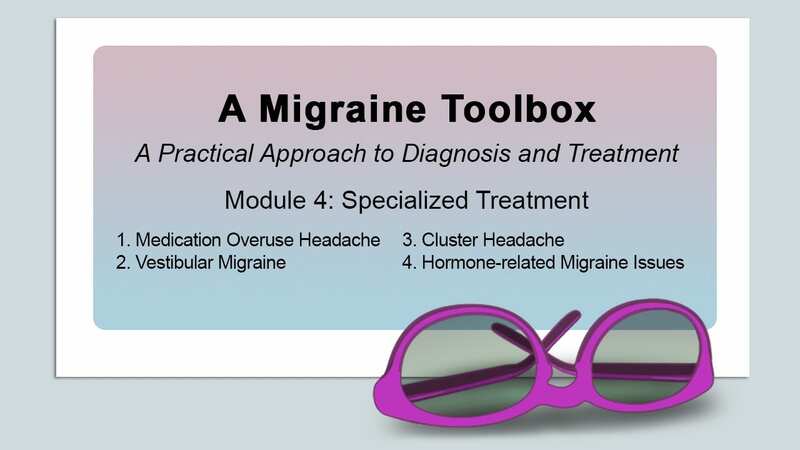 By the end of this learning module you will be aware of the international classification of headache disorders and the basic neurobiology of migraine disease. You will be able to identify episodic and chronic migraine disorders. The second learning module simplifies the process of determining migraine treatment programs. By its conclusion, you should have the skills to manage patients with migraine. Your strategy should include identification and avoidance of triggers, effective lifestyle changes, and familiarity with the pros and cons of interventional and preventive treatments. There will be brief reviews options in neuromodulation, CGRP blockers and medical marijuana. Organized by category, our reference library of third party links will help you identify and locate additional resources of potential interest. In support of our mission and strategy to share the most current and reliable information on migraine disorders, we have launched educational materials for medical caretakers to provide their patients with.